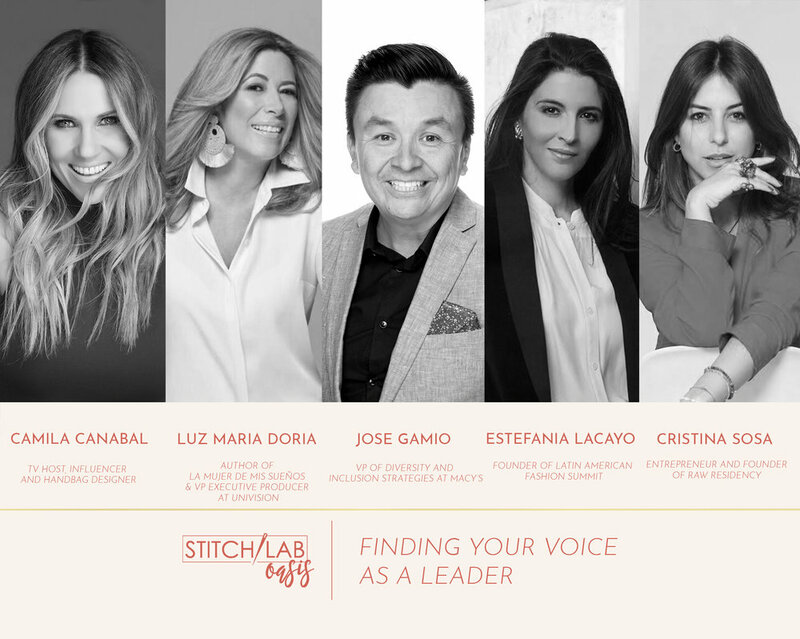 "AT STITCH LAB WE BELIEVE IN THE POWER OF INVESTING IN YOURSELF AND TAKING ON THE RISK OF LEADERSHIP"
We’ve heard the “S” word everywhere for the last decade, but do we actually know what this means, and how it affects our life? 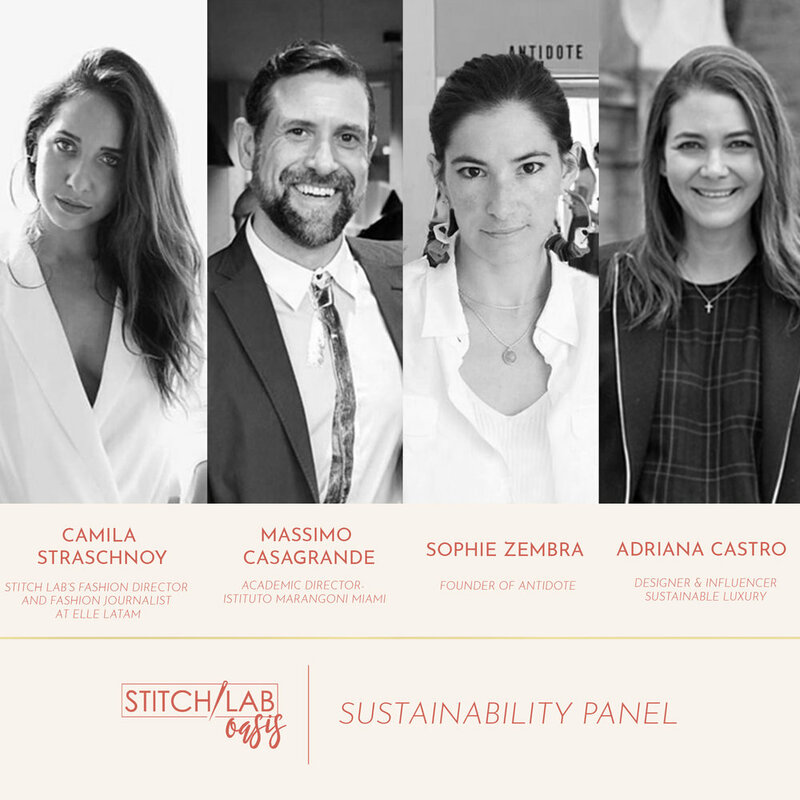 This insightful panel will bring light to the topic from various perspectives to identify how sustainability affects your business, health, family and lifestyle. Plus, learn how fashion can be an agent of change. The way we consume content has been shifting dramatically, and we’ve seen the media landscape changing at a rapid rate. Where is this all going? Learn first hand insights from top media industry leaders to discover what’s next. Join an inspiring conversation with these influential visionaries and learn how to identify and navigate your career path. Understand how to lead from a place of authenticity and master the key principles for growing and optimizing your personal brand. Rock a nightgown or a cocktail piece as an everyday look. Take your beach day look to the evening. Elevate basics just by using accessories.